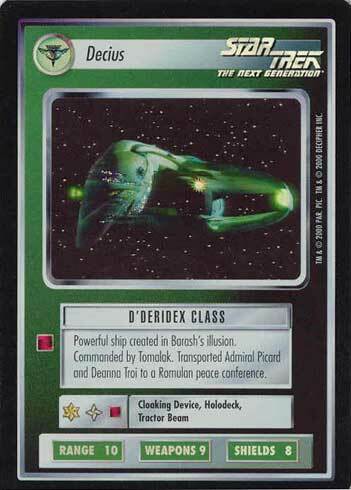 Powerful ship created in Barash's illusion. Commanded by Tomalak. 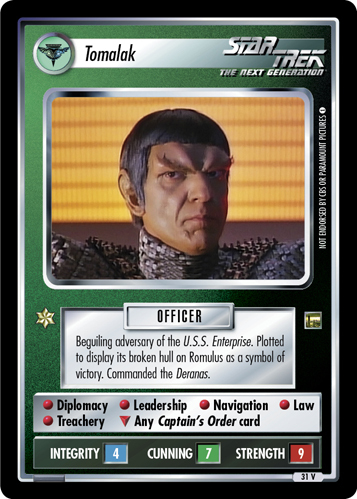 Transported Admiral Picard and Deanna Troi to a Romulan peace conference.